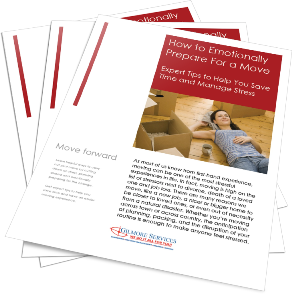 We all know that moving can be stressful, and at times, even very emotional. Whether you're moving across town or across country, and you've lived in your house for one year or 40 years, moving affects our routine and for a period of time, affects our lives. Your next household move doesn't have to be a highly stressful event.